Best VPNs for Mac: It is not unknown to us anymore that our activities over the web are being monitored closely, be it our ISP (Internet Service Providers) or the government. You may be surprised to know that even popular websites like Google and Facebook also track our activities which include our search patterns and the websites we visit every day. While these sites use the data to provide more customized contents to us, not all websites that we visit each day are trustworthy in this regard and they can easily track our whereabouts online to do more harm than good. If you are feeling concerned about your privacy over the web right now, you can start using a VPN (Virtual Private Network) service to hide your original IP address and browse the internet safely. Apart from hiding your IP address, you can also use VPN to access blocked websites in your country or region. A VPN actually masks your original IP address and replaces it with an IP address of a different region to hide your true identity and also allow you to access blocked websites. If you are a Mac user, you can take a look at the best VPNs for Mac we have listed below just for you. There are many good VPN services available for Mac users and you will be spoilt for choice when picking one for yourself. This is why; we decided to list the 5 best VPNs for Mac to make your choice easier. All the VPNs listed below will work equally well for you so you can choose any one as per your choice. We begin our list with ExpressVPN which is among the best VPNs for Mac courtesy of a number of features. Unlike other VPN services that throttle down download speeds, ExpressVPN offers very fast download speeds with unlimited bandwidth support to ensure download of large files. It has over 1500 servers spread over 94 countries and provides 256 bit AES encryption pairs for maximum security. The Mac app for ExpressVPN also comes with a split tunneling feature that allows you to choose which apps to access via the VPN and which ones to leave out. The main USP of Goose VPN is the simple user interface that makes it really easy to operate. 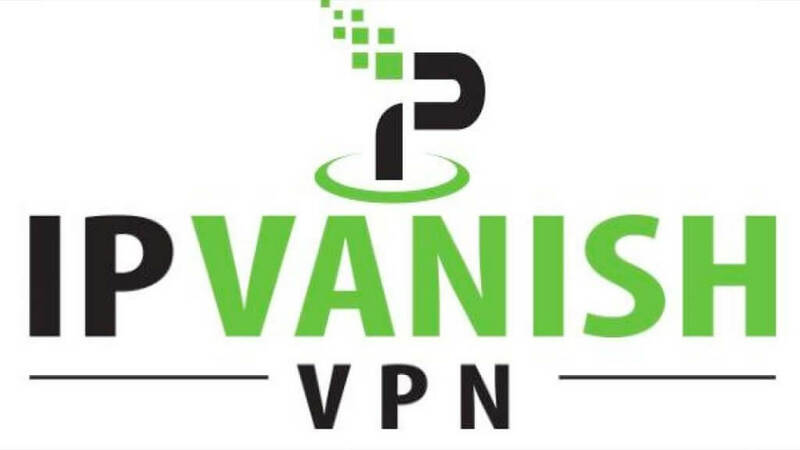 This VPN can be used to access websites and media which are blocked in your region. For example, you can access US version of Netflix in the UK or vice-versa. 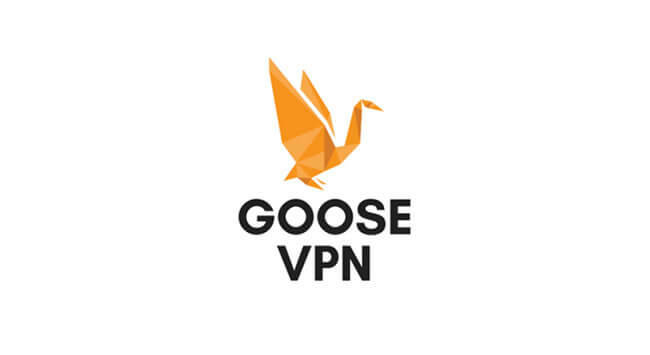 Although Goose VPN has fewer servers compared to ExpressVPN with 77 servers across 27 countries, the short connection time and ease of use make it one of the best VPN services for Mac devices. 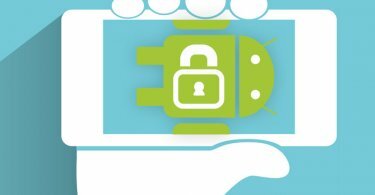 Goose VPN is also available via browser extensions and on Android devices, which gives you the advantage of using the same account across multiple devices. Another great feature of this app is that it allows you to access an unlimited number of connections spread across multiple devices at the same time. 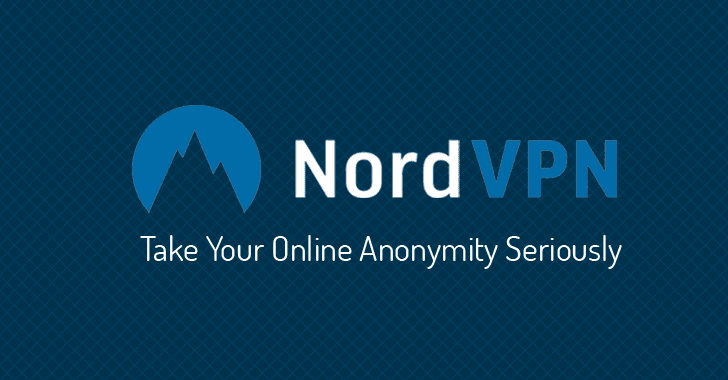 Next up, we have included Nord VPN which is regarded as one of the most secure VPN for Mac devices. Nord VPN comes with automatic double encryption for maximum security and ensures that your original IP address is always masked. 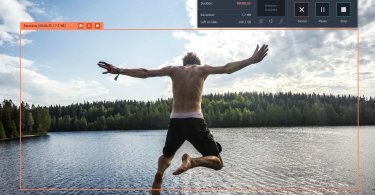 Although not as fast as Goose VPN in terms of performance, the added security features make it one of the top choices for Mac users. The service allows you to use as many as 5 connections simultaneously on a single license. Apart from Mac, Nord VPN is also available for iPhone, iPad and Android devices making it a cross-platform service. CyberGhost is another very popular VPN for Mac and the most interesting feature of this service is that it allows you to choose a server not only by country but also according to the way you plan to use it. For example, you can choose a US-based server to access the US version of Netflix or use a separate server for P2P file sharing. CyberGhost currently has over 1000 servers located across 30 countries and can be used to unblock popular websites like Netflix, Amazon Prime Video and more. Just like other VPNs, CyberGhost does not store any user logs and also provides protection from malware and malicious websites. In order to have a safer and more secure web browsing experience, you can start using a VPN service right away. You are free to choose anyone from our list of the best VPNs for Mac as all of them have been tested by our panel of experts to work equally well. If you are already using a VPN service on your Mac device, you can share your feedback with us using the comment section. I use PureVPN on my Mac device and it works great with features like ozone and ad-blocker. I would recommend it for your list as well.